jawa von cherié: My Top 4 Favorite Badass Actors Of All Time!! 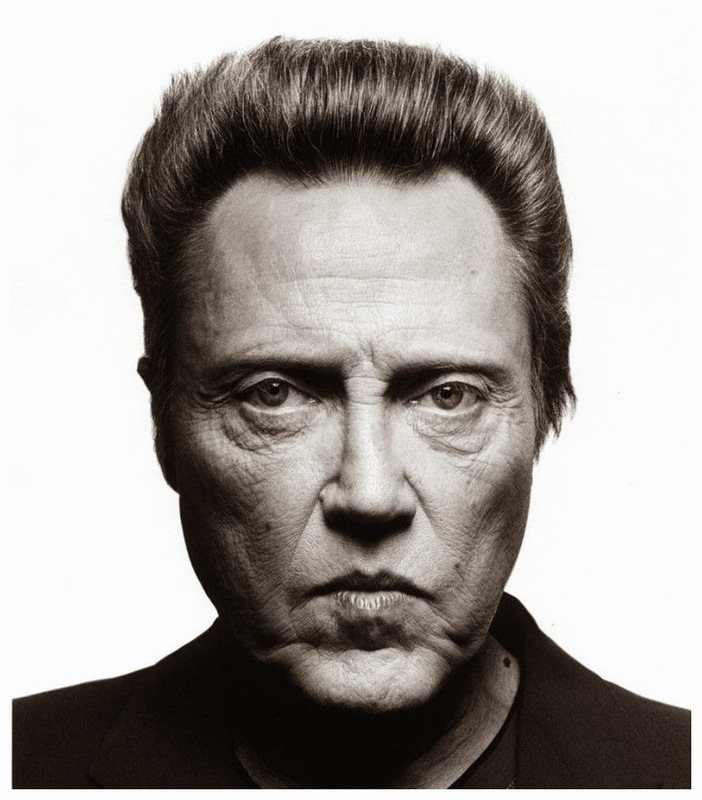 My Top 4 Favorite Badass Actors Of All Time!! Reason - He just plays the bad guy part in movies so GOOD!! 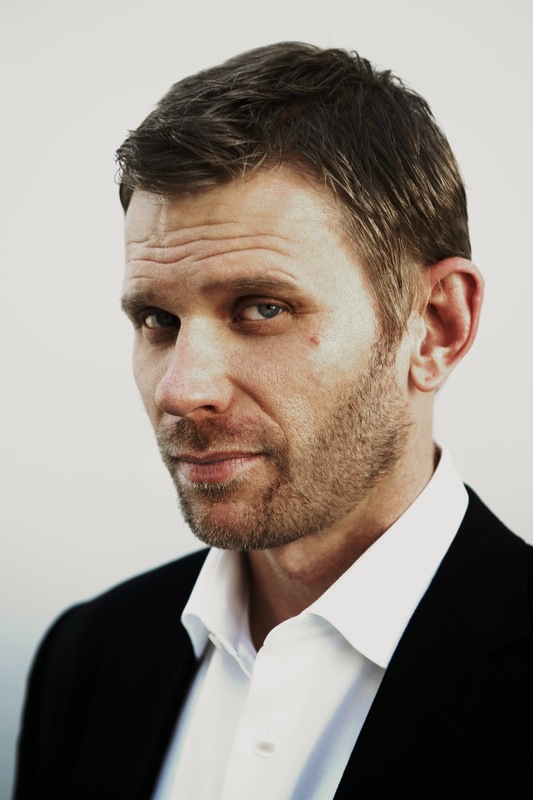 I loved him as Lucifer from the tv-show Supernatural, seriously, no one could have played that part better than him and he did it so beautifully. He also appears on the TV-show Revalution, he just plays a general in there but that badass attitude was still there, which is kind of his signature in movies/shows he is in. Reason - OMG, THIS WOMEN!! <3 I love her sooooo much, she is in American Horror Story for those you don't know that. Every season of that show, she DELIVERS IT and killing it with her fierce personality and acting. She has (so far I believe) played the bad guy and she does it perfectly, I get so excited everytime I see her on the show, you just can't stop loving her beautiful acting, it is really impressive to watch. Reason - If you have watched Breaking Bad you will definately know who this man is. 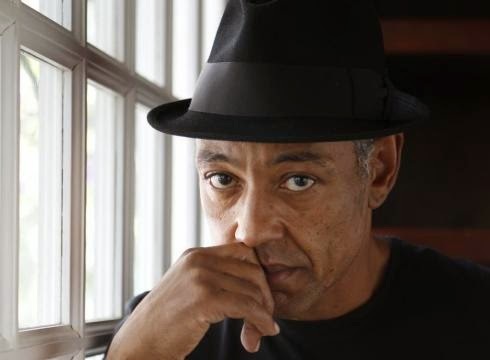 He plays Gustavo Fring in that show and O to the M to the G, he is such a PSYCHO!! Not like a casual type of psychopath, he is more like this very collected person type of psykopath, someone that wants everything to go perfectly smooth or else there will be a problem and a problem needs to be fixed, at any cost. The way this man acts out in this character is brilliant and just all BA-BAM! if you get what I am trying to say, I can't even describe how good his acting is, it is sooo good that I can't even find the words for it... He is also in the TV-show Revalution, which he is (surprise, not) an evil general. Reason - I really don't have any. You have seen this guy somewhere and everytime you see him, he plays this crazy badass villian and is very psychotic and crazy. I love every role he plays in his movies, they are just spot-on perfection. Source for the pictures: Google Image Search. I Am Such A Makeup Whore.